From June 3rd to June 5th, 2019, will be held in Toulouse the "10th International Conference of Chemistry Toulouse-Kiev", ICTK-10. 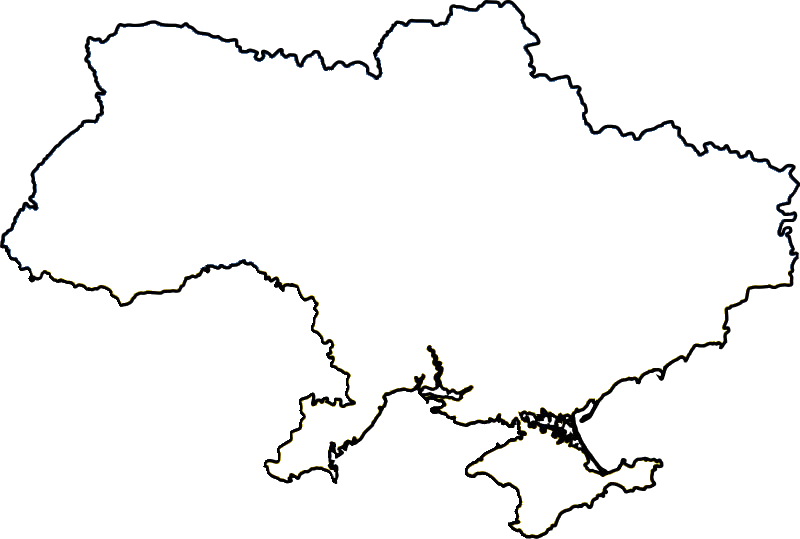 Organized every two years since 2001, alternately in Kiev and Toulouse, the "Conferences Toulouse-Kiev" emanate from a tight network of cooperation that has been established and strengthened for 20 years between Ukrainian and Toulouse chemists, and aims at offering opportunities for new collaborations. 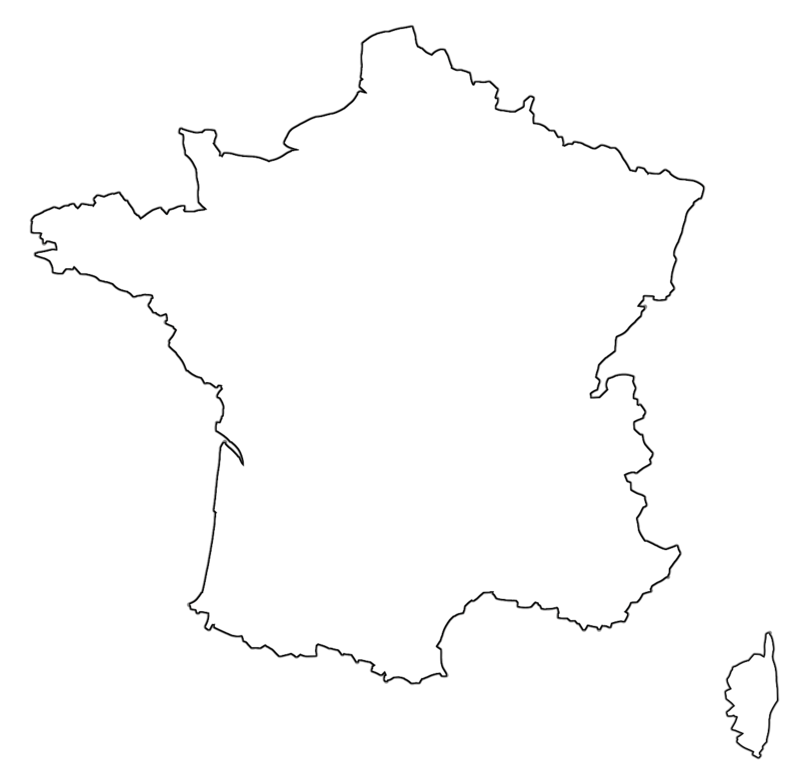 Over the years, the collaboration has received the support of the CNRS via a GDRI (2008 - 2015), University Paul Sabatier of Toulouse and Taras Shevchenko of Kiev via a protocol of exchange of students, and the Embassy of France in Kiev and twin cities of Toulouse and Kiev via the signature, in 2017, of a cooperation agreement around these universities. This inter-university cooperation, whose 20th anniversary was celebrated in Kiev on September 21, 2018, is also supported by the funding of an Erasmus + program since 2017. The previous editions of the Toulouse-Kiev conferences brought together speakers from beyond the cities of Toulouse in France (Angers, Marseilles, Strasbourg, Paris, Versailles, Tours ...) and Kiev in Ukraine (Kharkiv, Donetsk- Vinnitsya ...), but also other countries (Canada, United States, Mexico, Morocco, United Kingdom ...): the enlarged international dimension remains amongst the ICTK-10's ambitions, with an opening to Brazil in particular. The publication of a special issue of the French-Ukrainian Journal of Chemistry gathering ICTK-10 proceedings is scheduled for the end of 2019. The event will be dedicated to the memory of Mikaïl Kornilov who has just left us (1937-2019). 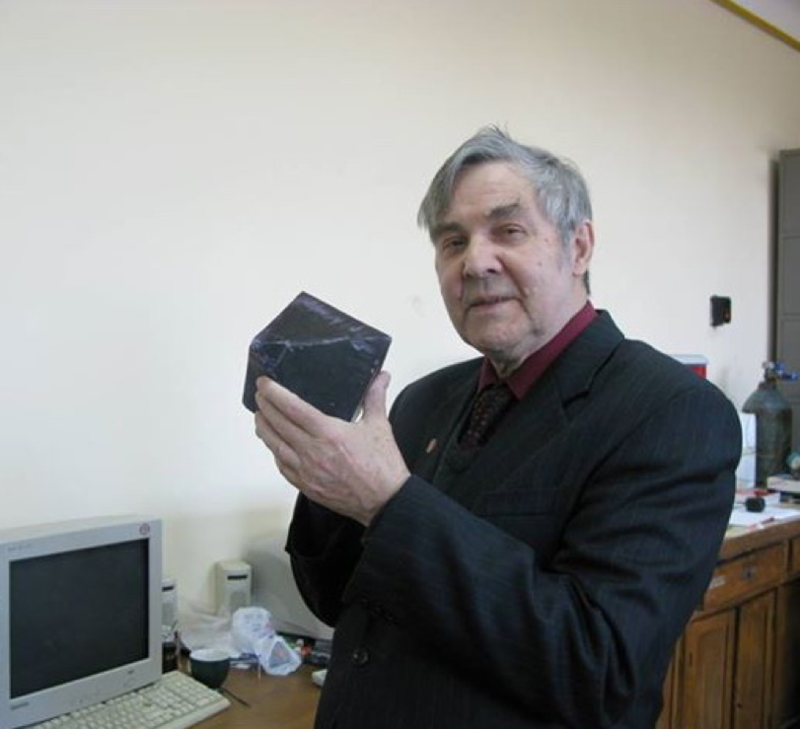 Assistant, then Professor at the Taras Shevchenko University of Kiev since 1962, he was a recognized researcher and an esteemed teacher. Author of 280 publications across all categories, recipient of many responsibilities and awards, his eclectic interests ranged from heterocyclic synthesis to NMR spectroscopy through combinatorial analysis and terminology. In 1977, he predicted the graphene structure of carbon nanofibers, now known as "carbon nanotubes" (M. Yu. Kornilov, Dokl. Akad. Nauk Ukr. SSR, Ser. B 1977, 12, 1097; ibid, Khim. Zhizn’ 1985, 8, 22). Twenty years later, in 1997, he stayed at Paul Sabatier University and since then collaborated with several chemists from Toulouse. The whole community will join his Ukrainian colleagues to evoke the memory of this curious and mischievous, humble and warm chemist.